It's safe to say that the French beauty obsession is real in the Byrdie Australia office. There's basically a tube of Embryolisse Lait-crème Concentrate ($35) on every desk, and we may as well take out shares in Bioderma, we're that into it. While we daydream about first class tickets to Paris and an unlimited budget at every French pharmacy in town, we still count ourselves pretty lucky that there's a decent amount of iconic French beauty brands available here in Australia. Priceline, Mecca, and Sephora all play host to a slew of iconic buys guaranteed to knock your socks off—and they're definitely cheaper than airfares. For the best French beauty this side of the ocean, keep scrolling. Loaded with organic flower and plant oils, a few drops of this pressed into skin will calm, soothe, reduce inflammation, and hydrate. Perfect if you want to skip the foundation. 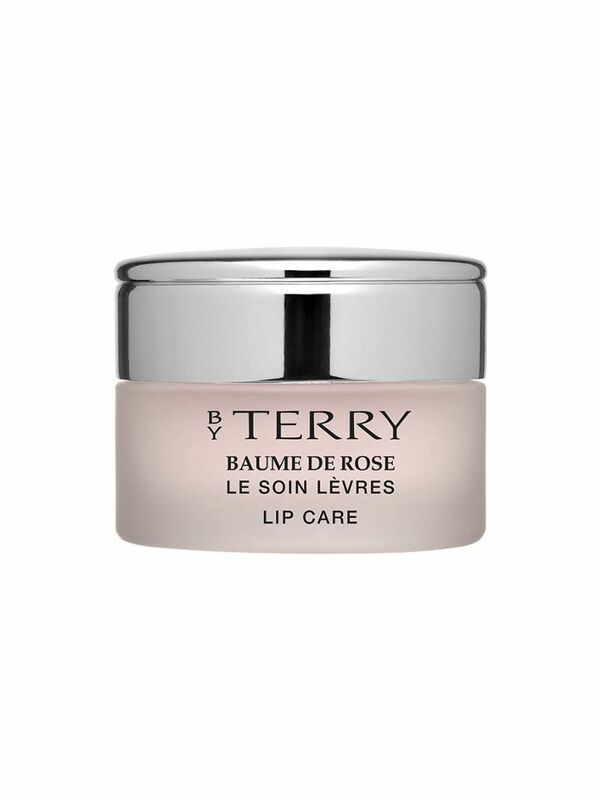 This iconic lip balm smells like roses and gives lips a plump, glossy sheen without the need for lipstick. If you want a little more pigment, press a stain on top for the ultimate French-girl vibe. If you can't bear the thought of skipping foundation, this light-as-air gel formula will give you a decent coverage without the bulk. Apply it in the centre of your face and work outwards for a minimal, fresh finish. 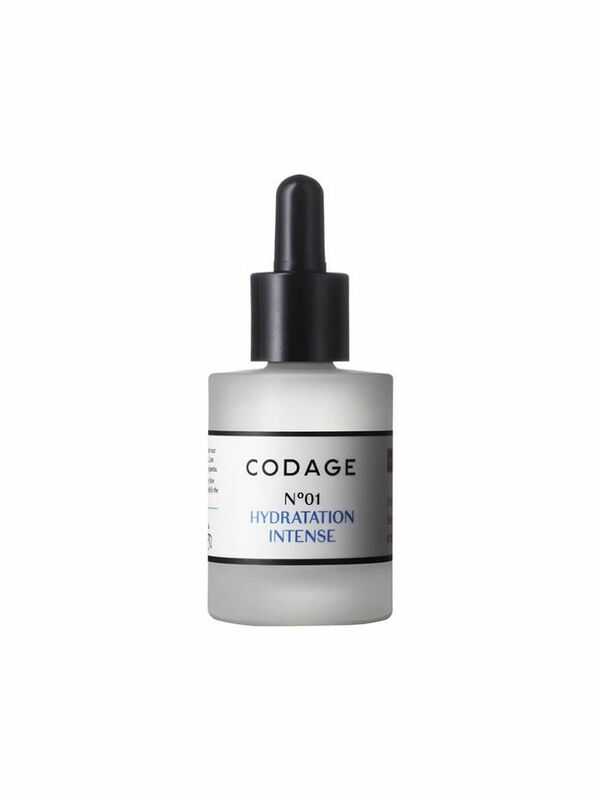 Codage is a brand much-loved by French beauty editors, and for good reason. 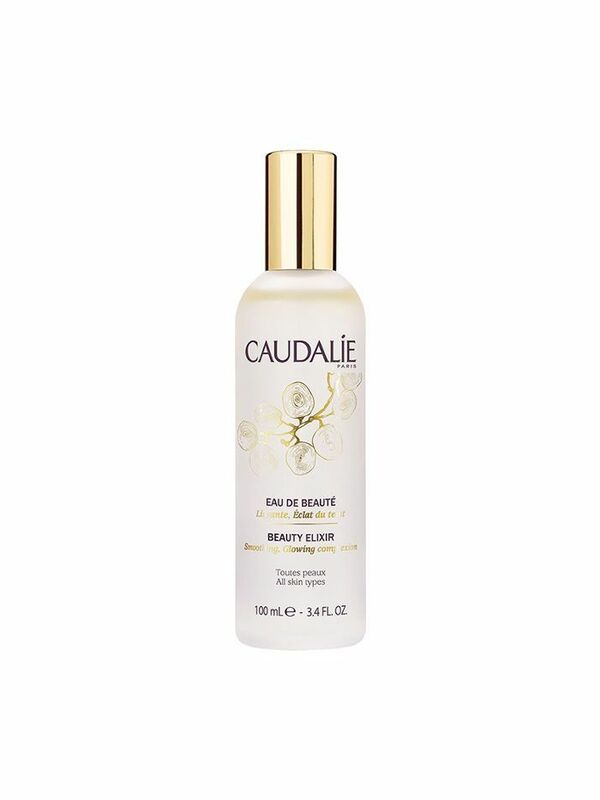 This hydrating serum has ace reviews on Mecca, and boasts a superstar ingredients lineup of glycerin, hyaluronic acid, and plankton extract to soothe and hydrate. 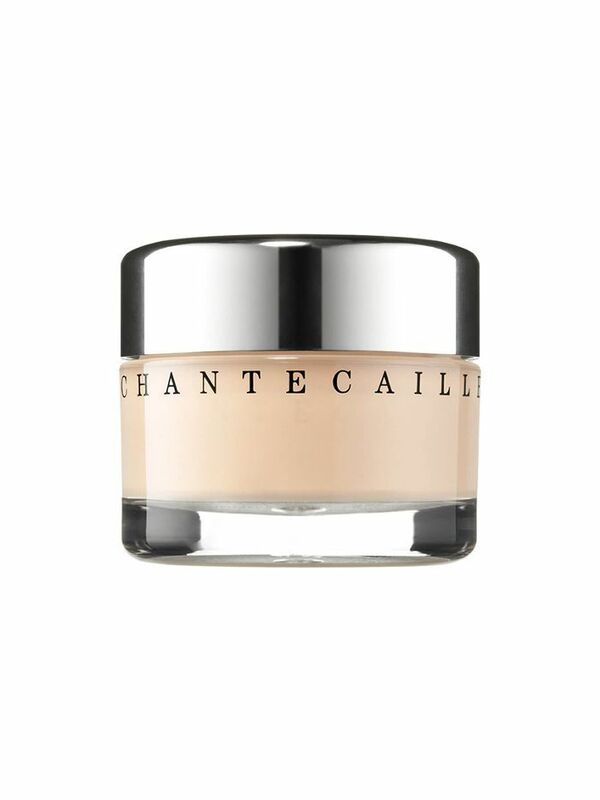 If you only buy one French beauty product in your lifetime, definitely make it this one. 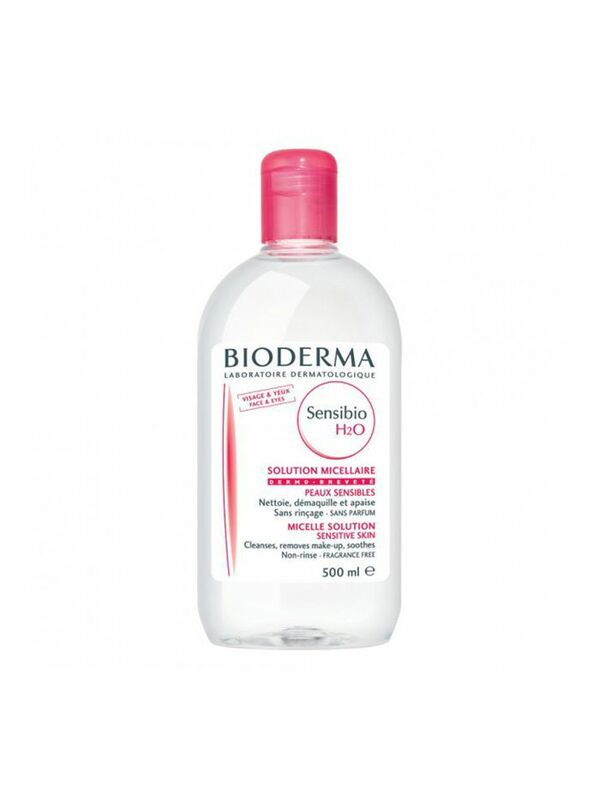 Soft on skin, it removes every trace of makeup without rubbing or pulling. 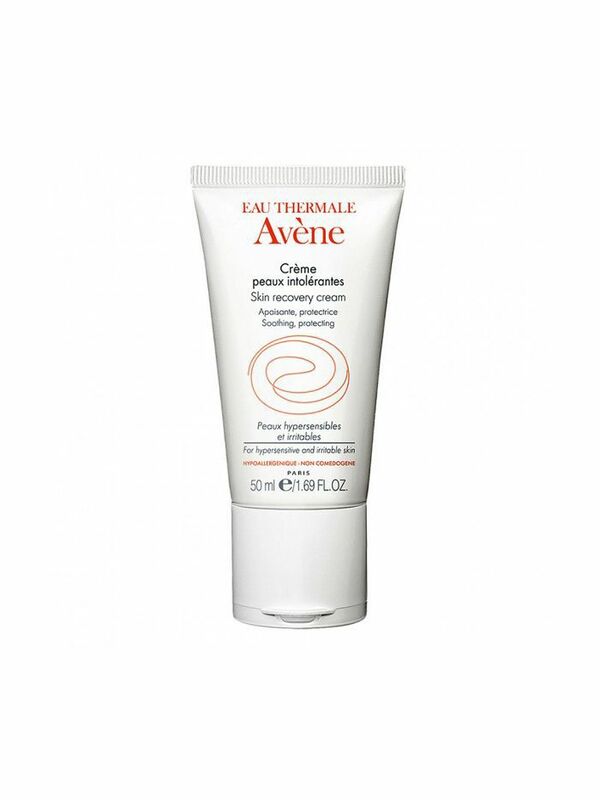 Avene is known for its cult thermal water that runs throughout its entire product range. The Skin Recovery Cream ($39) is the perfect antidote to dry, red, chapped winter skin. 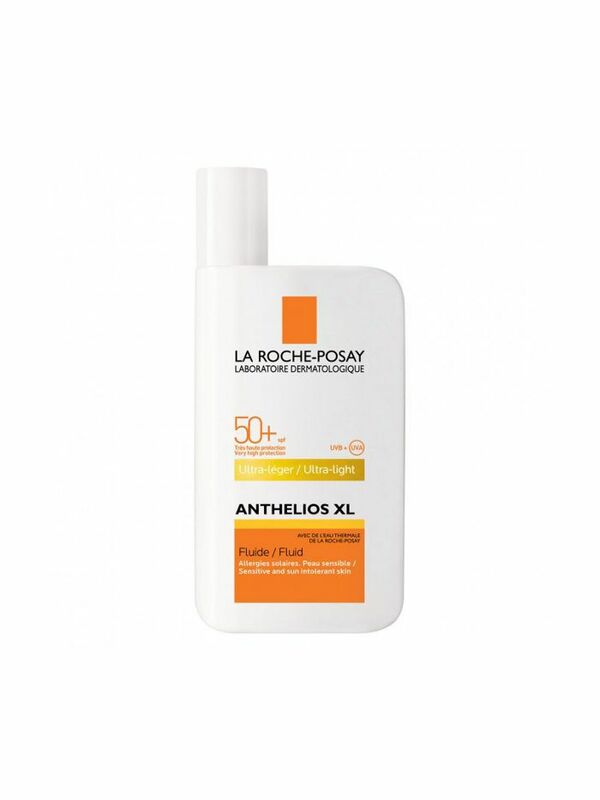 Milky and hydrating, this sunscreen feels more moisturiser, less greasy SPF. Wear it year round under makeup. When both Rosie Hungtington-Whiteley and Tash Oakley have sang praise around this, you know it's going to be good. Packed with plant extracts and essential oils, mist it on before or after makeup, as well as throughout the day for a fresh, glowy complexion. 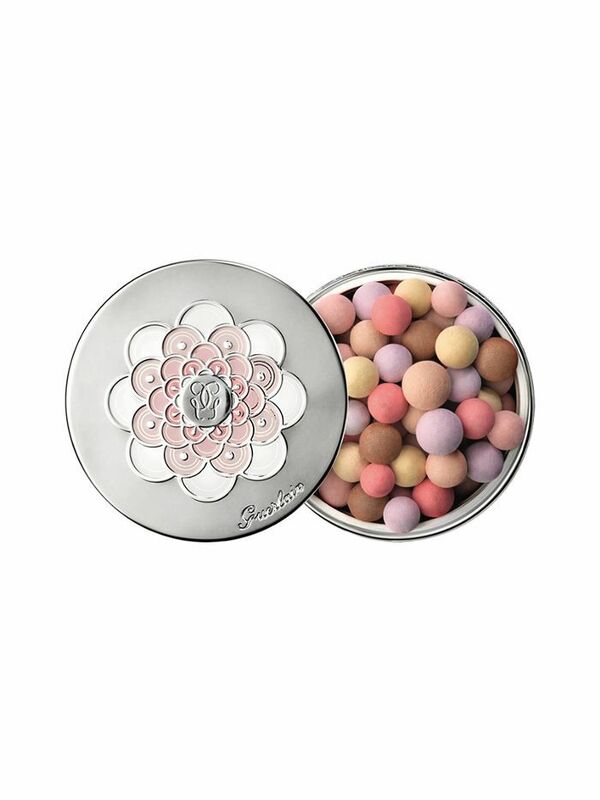 Long before highlighters and strobe sticks, there were the Guerlain Meteorite Light Revealing Pearls ($95). Aside from the extremely chic vintage vibes they give, these actually impart that soft, natural glow French girls are famed for.